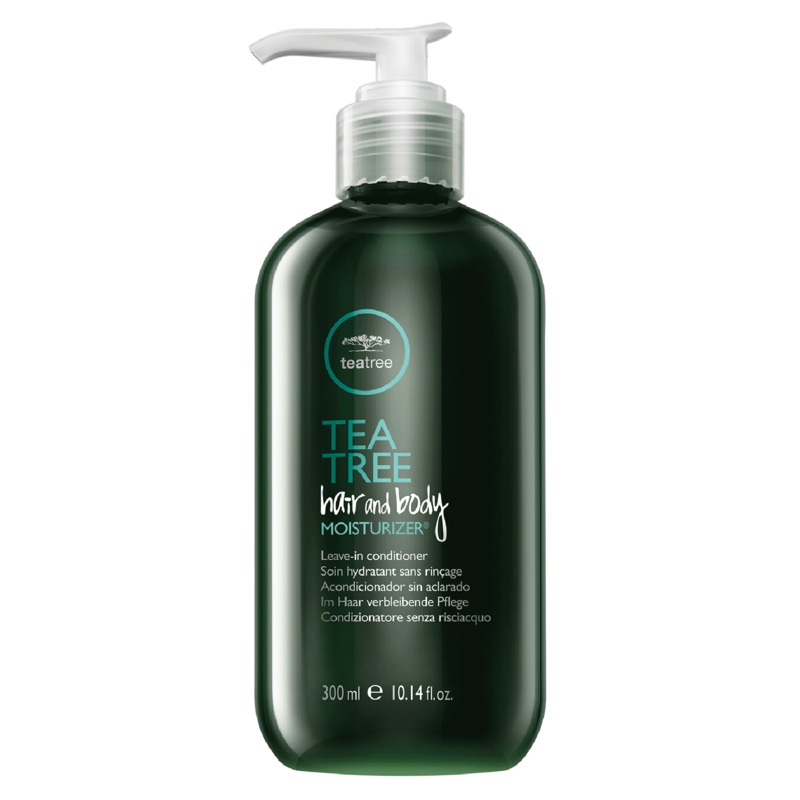 • Post-Shave Soother - Tea tree oil, peppermint and lavender help calm, cool and condition sensitive skin. • Hydrates Hair to Toe - This hard-working hydrator is a great leave-in for hair too. • Improves Texture - Wheat-derived elements and jojoba seed oil smooth and refine all hair and skin types. Cetyl Alcohol: Conditioning agent that helps prevent moisture loss. Wheatgermamidopropyl Ethyldimonium Ethousulfate: Conditioning agent derived from wheat germ oil that smoothes the surface and reduces static. "A great leave- in, very light. Smells nice. Can be used for daily conditioning." "This stuff smells heavenly and it really leaves your skin feeling silky, smooth." "I love this product. I use it as a body moisturizer, shaving product, and leave in conditioner for my salon guests. My guests love the cooling feeling and the smell is relaxing without being too overwhelming." "Great shampoo for both men and women color safe, is a a good clarifying shampoo. Great shampoo for men who do construction take the small right out of their hair." "This product is great as an everyday moisturizer for the entire body. It's lightweight and a wonderful benefit to use with a hot steam towel for a facial. Men love it!" "I recommend this product to any clients that I have that need a good leave in conditioner. It's also great in winter for when your skin feels starts to feel dry. Love the smell too!"